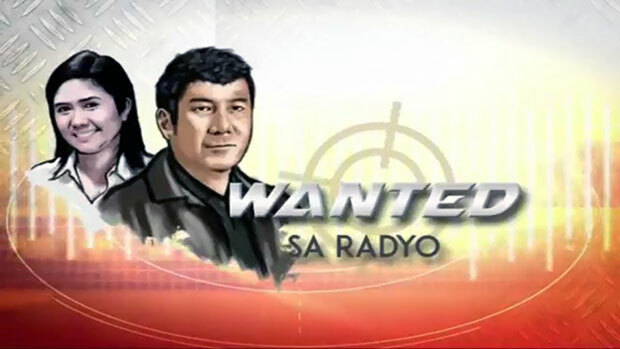 This is the October 12, 2018 edition of Wanted sa Radyo with the tagline “Kakampi ng mga Inaapi” which is a public affairs program that airs every weekdays (Mondays to Fridays) at 2:00 PM to 4:00 PM (PHI time). Below are the issues tackled in today’s episode. 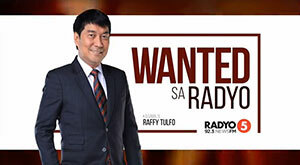 Raffy Tulfo teased a possible 2019 candidacy of his long time show partner Nina Taduran. Tulfo asked their social media followers if they’ll support Taduran in case she’ll pursue for a new career. 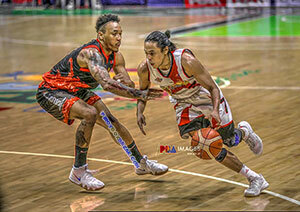 Face to face: Al Louie Laripag complained his girlfriend Bai Sittie Ula for having an affair with another person. Queenie Rose Detic is back in the studio of Wanted sa Radyo for the initial agreement with her husband regarding DNA testing. Buenafe Gutierrez together with her daughter Erika Gutierrez is complaining on how her husband managing their family support. Kristine Borja is back in the studio of Wanted sa Radyo to take back her daughter who is a minor from her 16-years-old boyfriend. 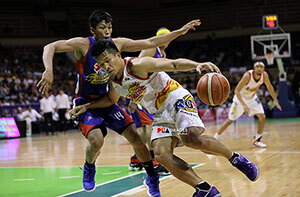 Paul Amansec and Krizzia Jiminez who are make-up artists together with their companions are complaining Vincent Paul Torres who according to the complainants scammed them on social media.